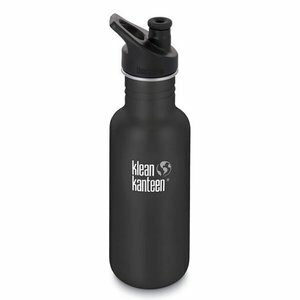 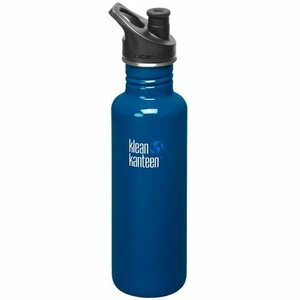 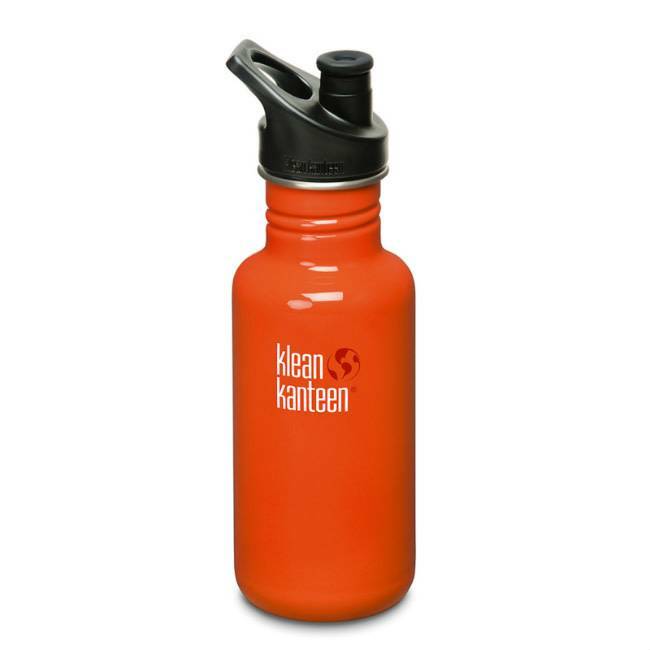 The Klean Kanteen Classic 532ml bottle is the original of the stainless steel water bottles from Klean Kanteen designed for kids and adults with easy hydration in mind. The Klean Kanteen single wall design is lightweight and easy to bring anywhere. Avoid single or even multiple use plastic bottles and their associated environmental and potential health issues. 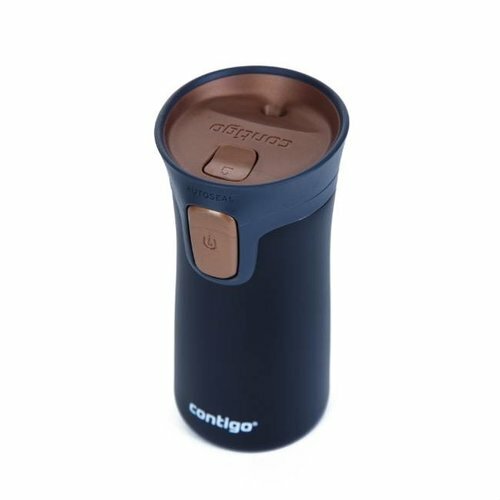 18/8 Food Grade Stainless Steel construction. Size (incl. 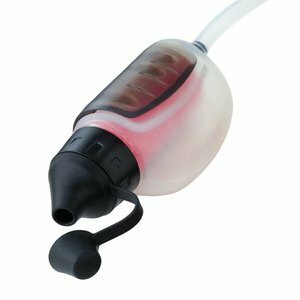 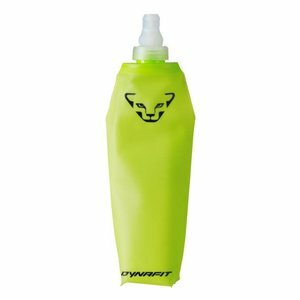 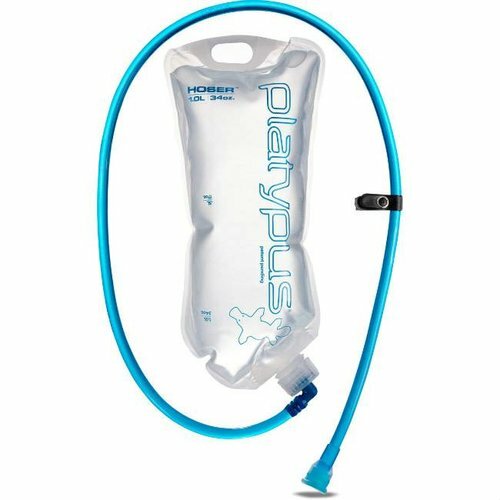 sport cap)	H x W 225.4 mm x 72.8 mm / 8.9" x 2.9"
Opening Diameter 44 mm / 1.75"
The Platypus Hoser 1.0L drinking system is an ultralight taste-free, minimalist reservoir with high flow rate. 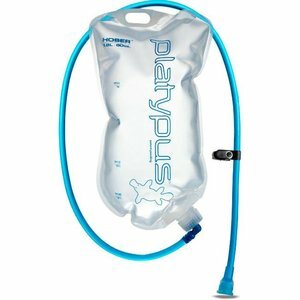 A hiking hydration classic. The Platypus Hoser 1.8L drinking system is an ultralight taste-free, minimalist reservoir with high flow rate. A hiking hydration classic.